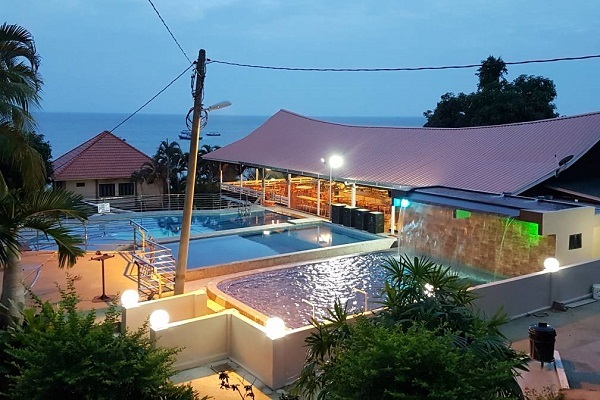 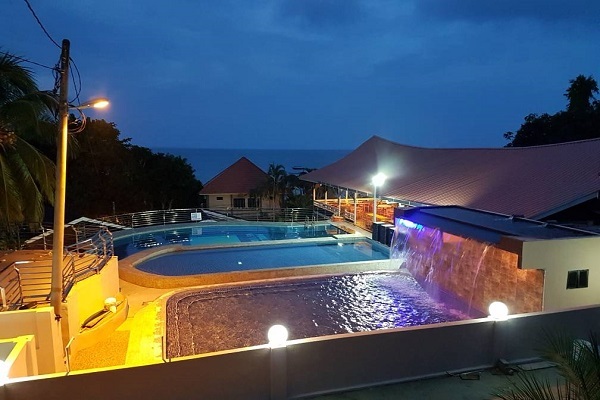 Sun Beach Resort, a beach front resort located in Genting Village, is a well preferred resort by visitors to Tioman thanks to the lovely service, tasty foods and fantastic beach front environment. 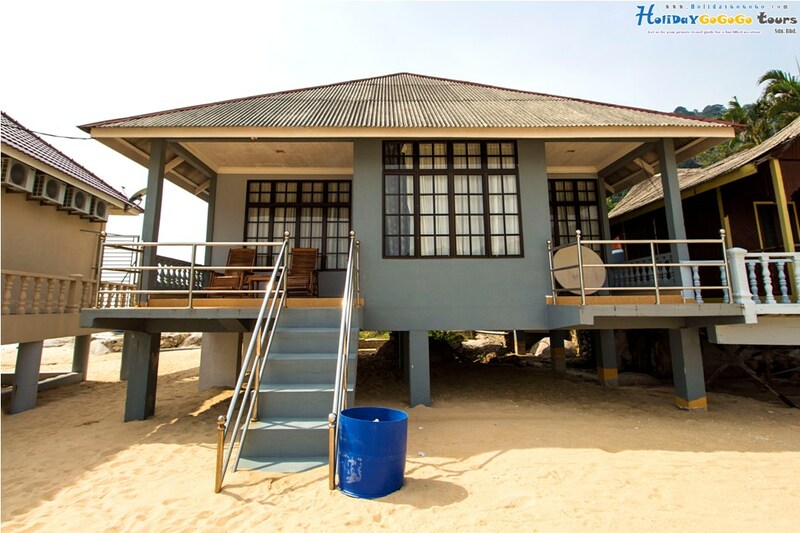 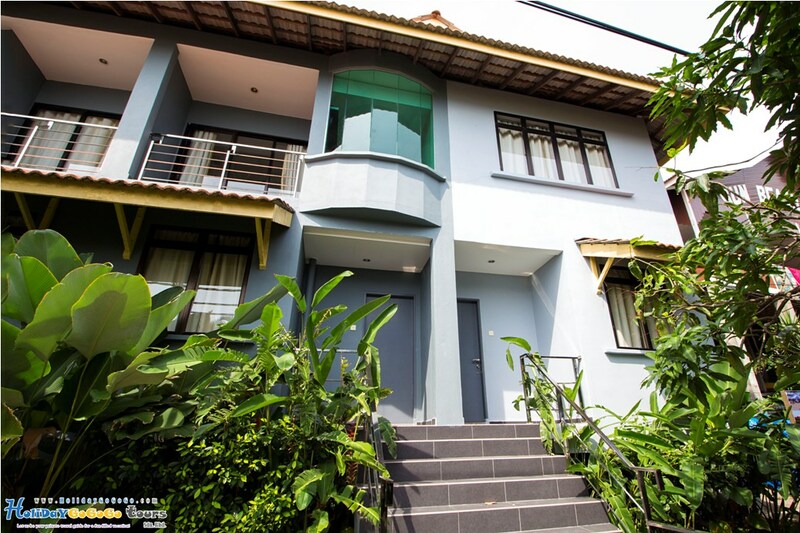 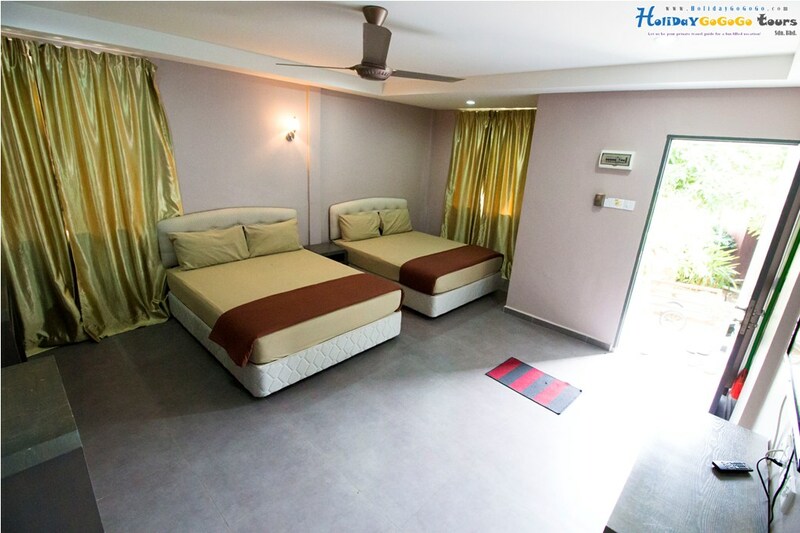 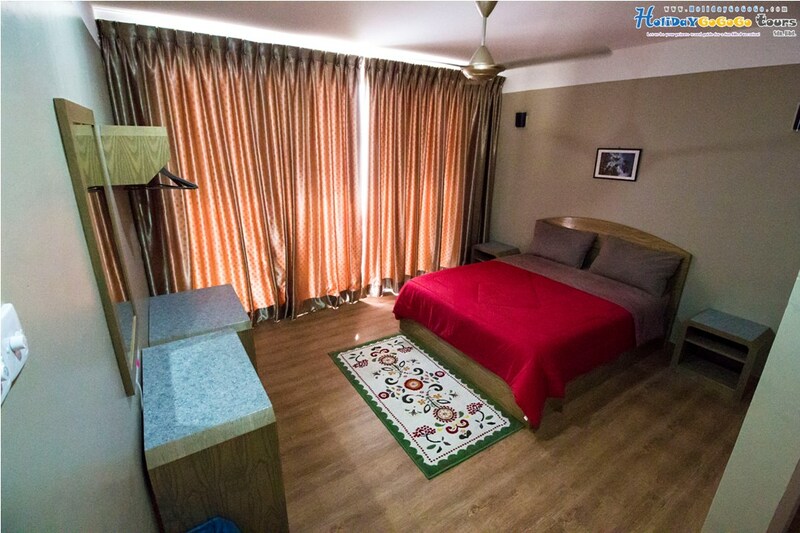 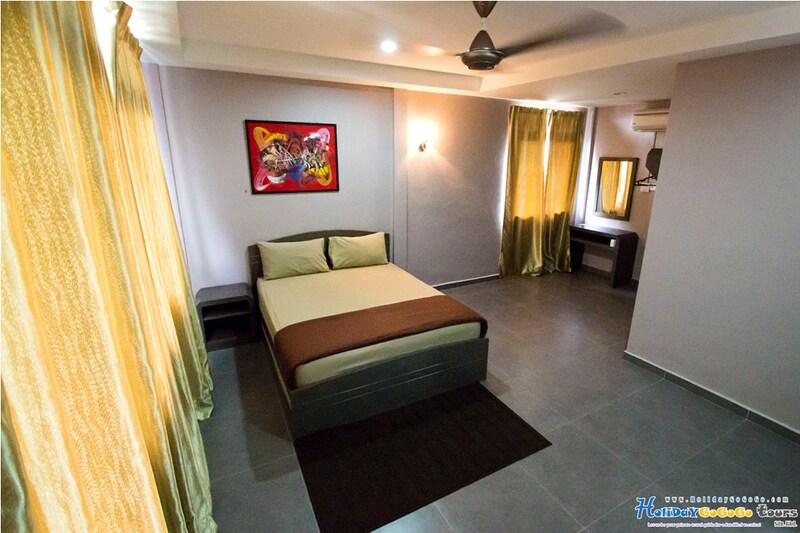 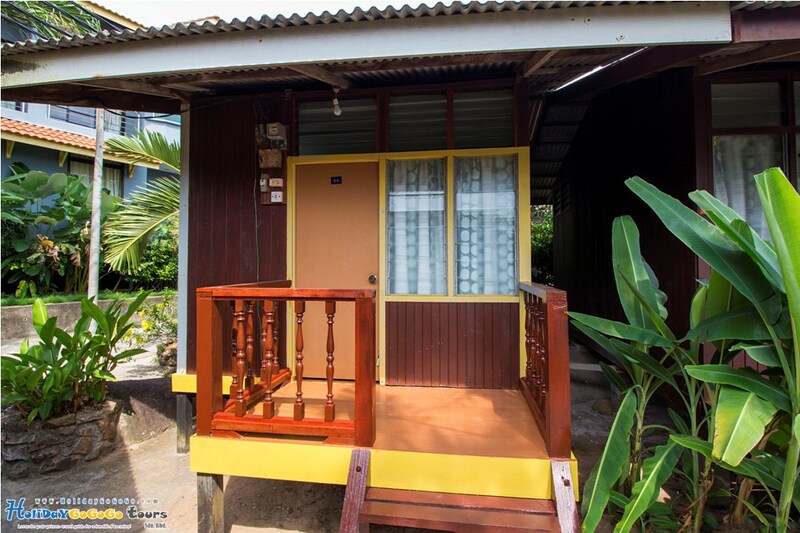 Most of the accommodation options in Sun Beach Resort is in chalet type built on stilt, there are also a few newly built ocean view suites that sit directly on the beach with gorgeous sea in front. 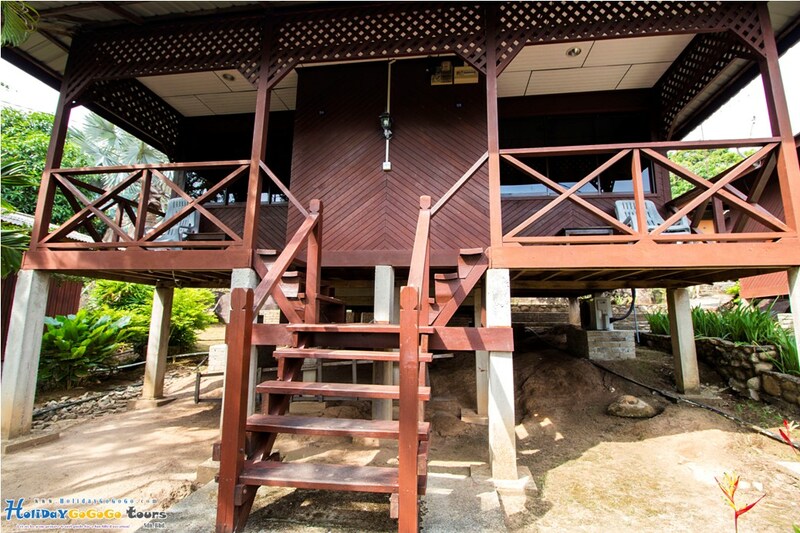 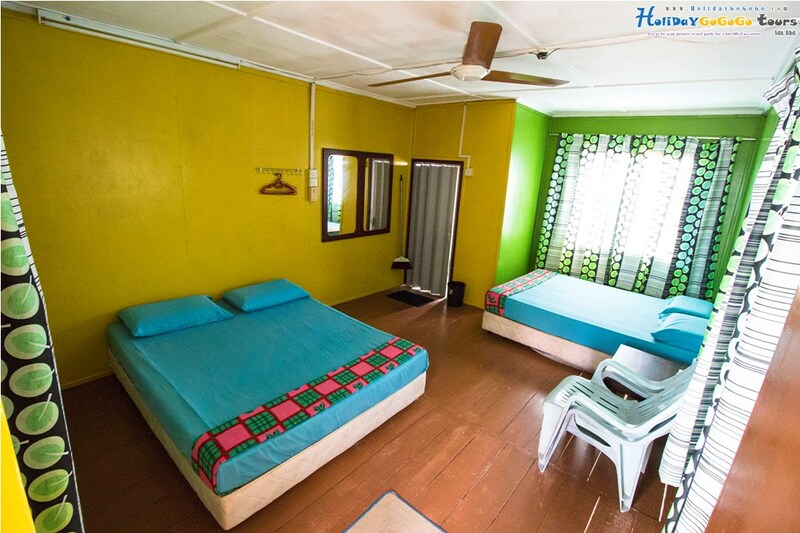 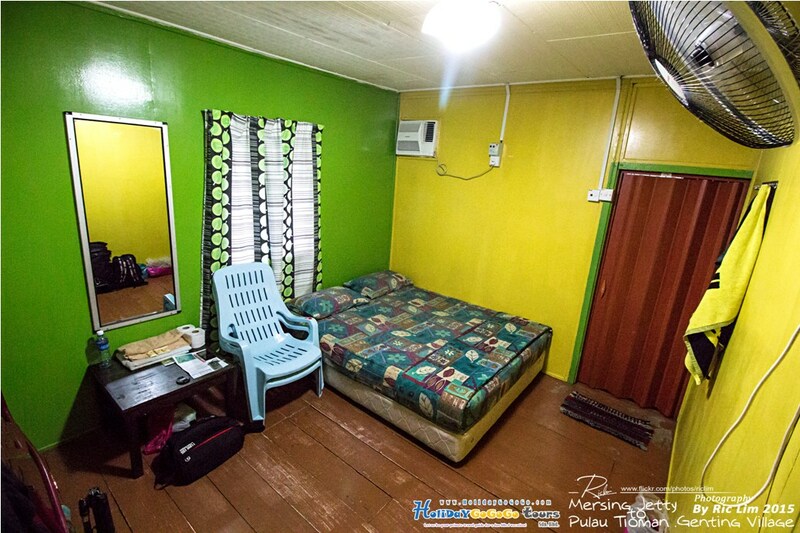 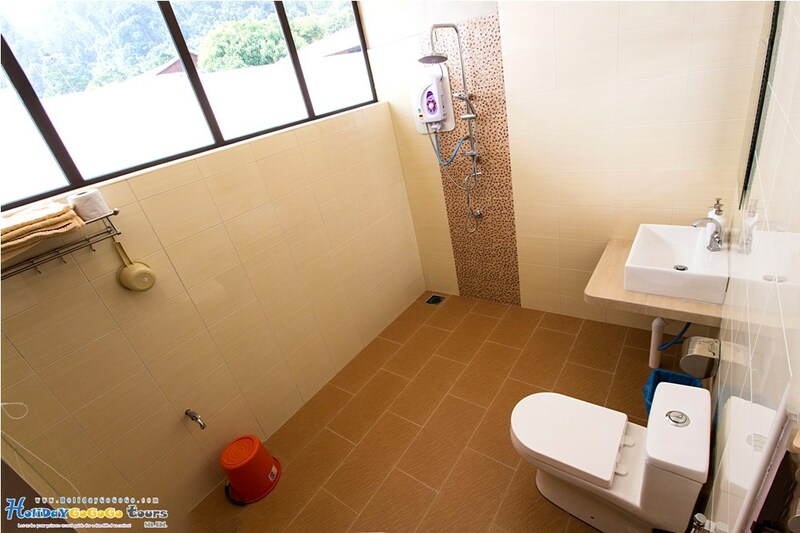 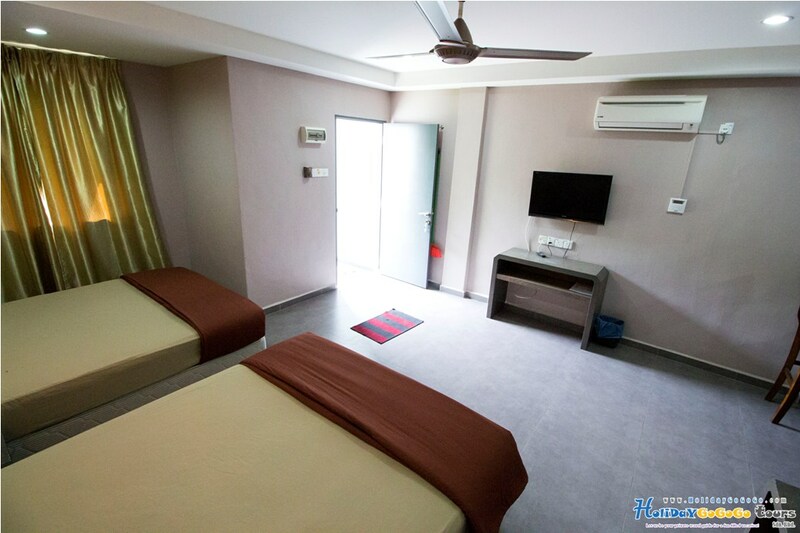 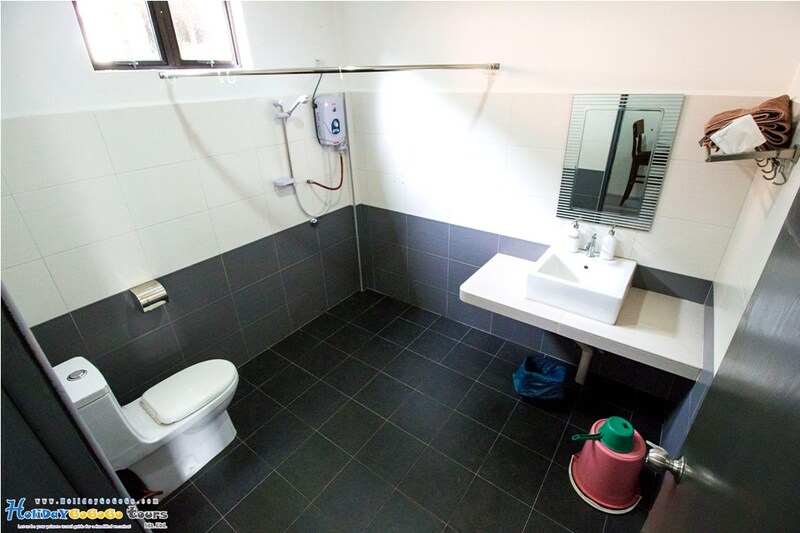 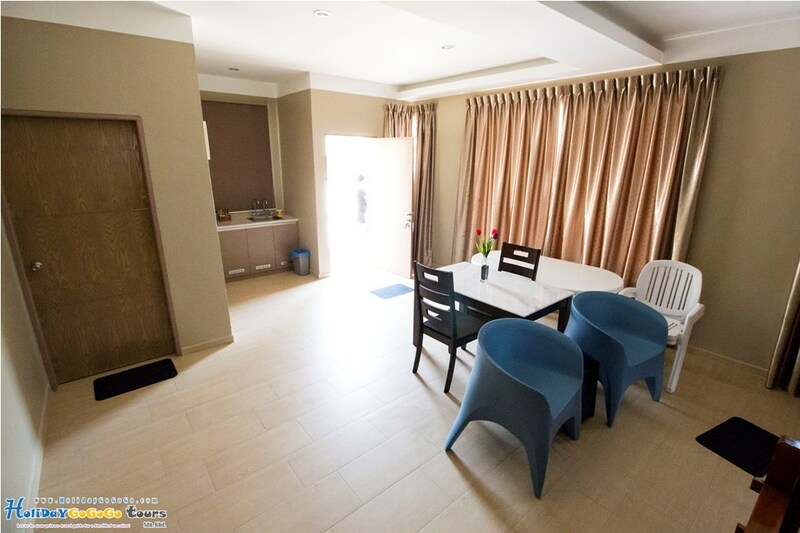 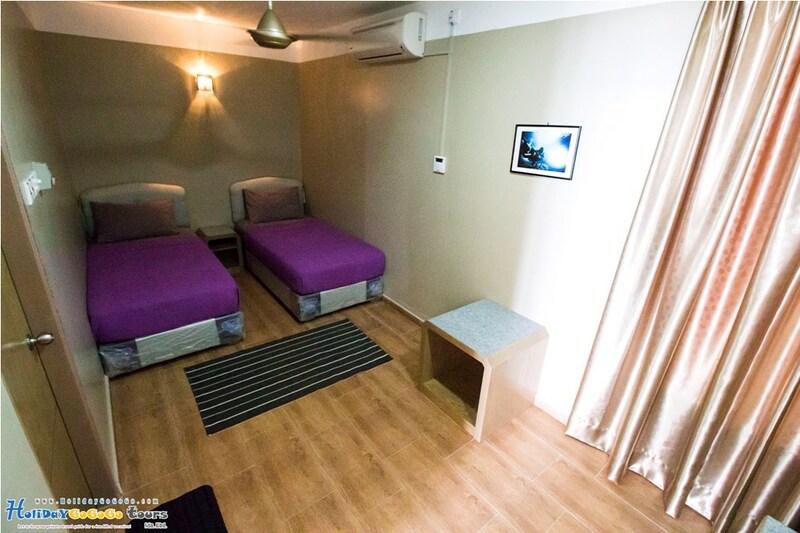 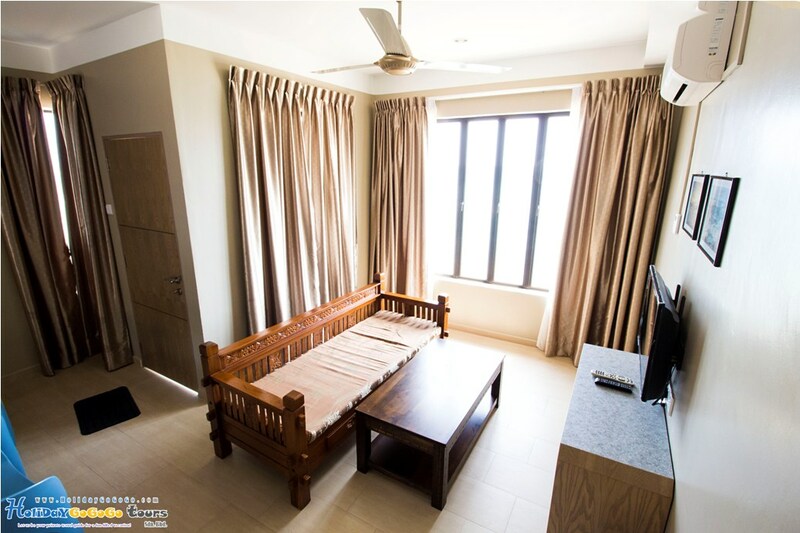 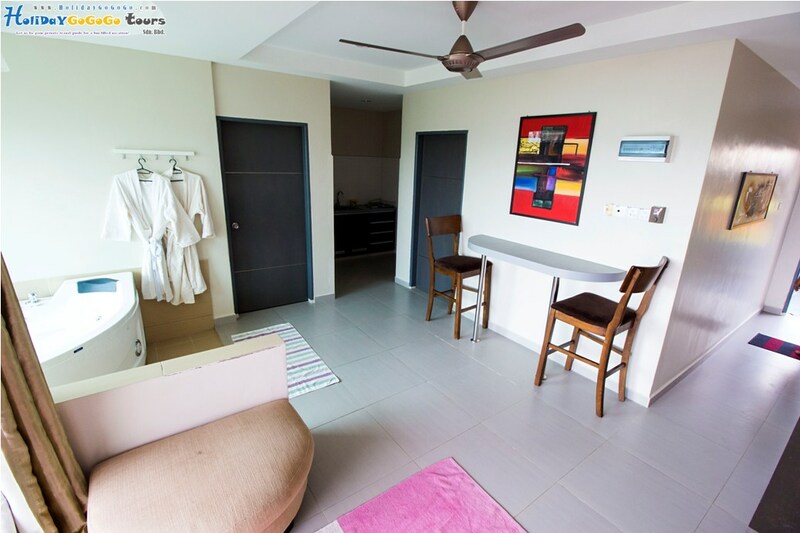 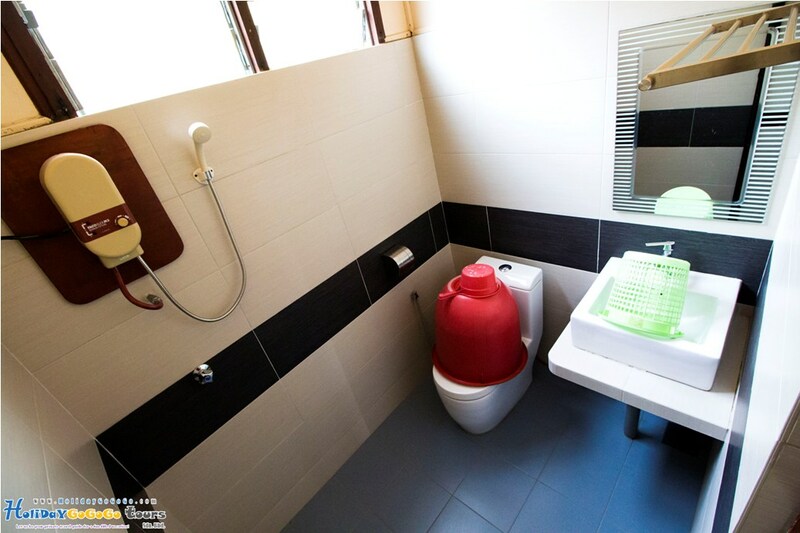 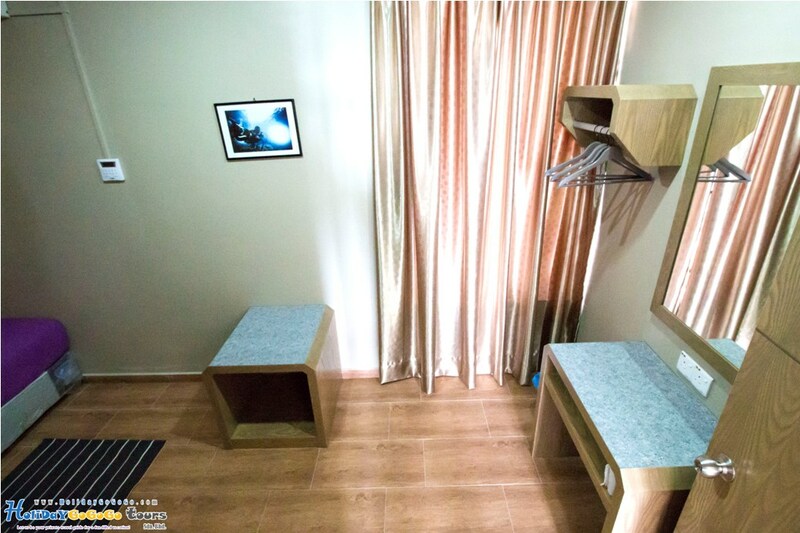 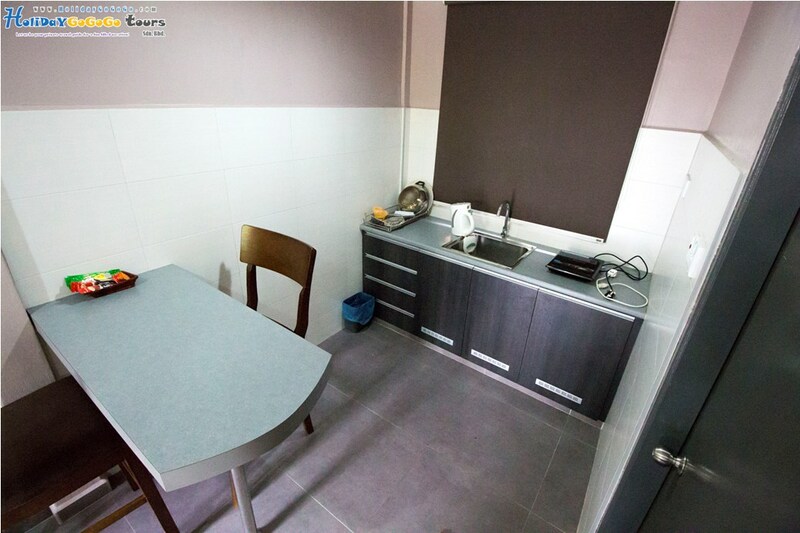 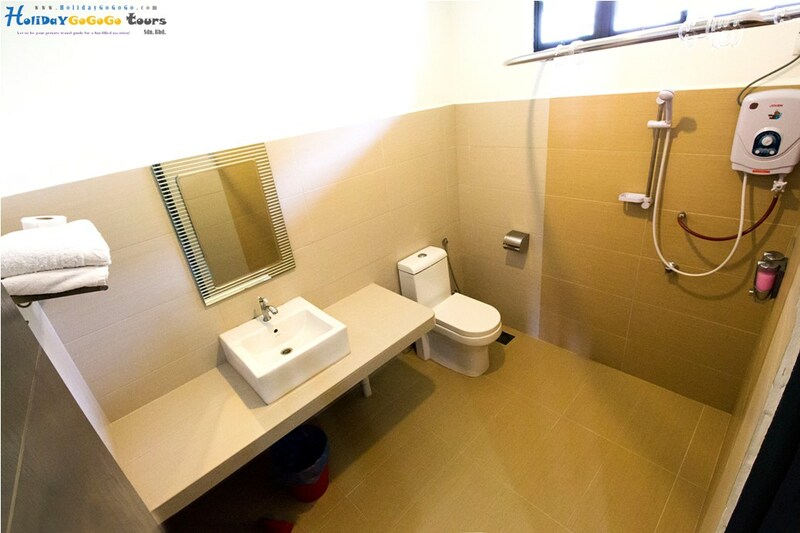 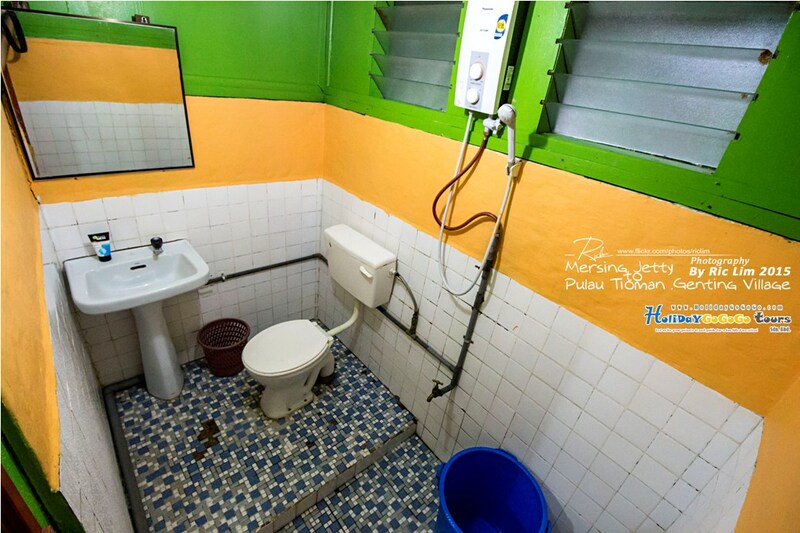 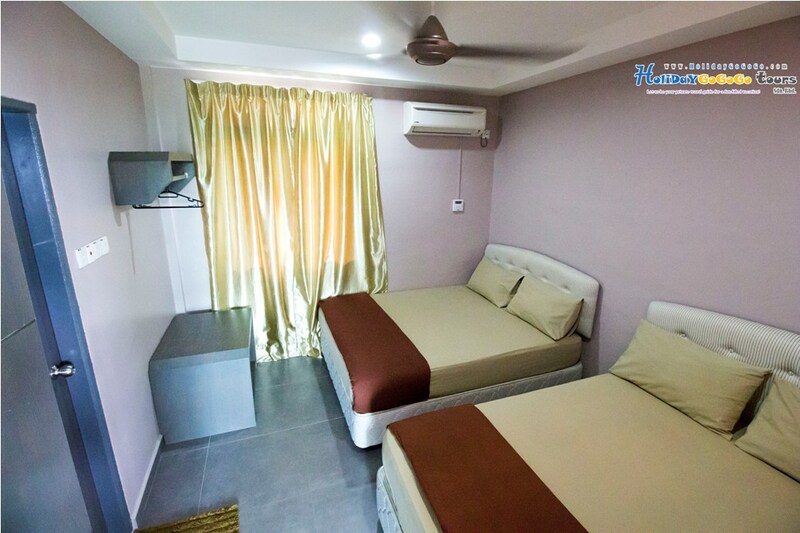 If you are visiting Tioman in group or with family members, Sun Beach Resort provides family suite with 2 bedrooms that can accommodate up to 10 persons, this is one of the very limited resort in Tioman who provide such a big accommodation option. 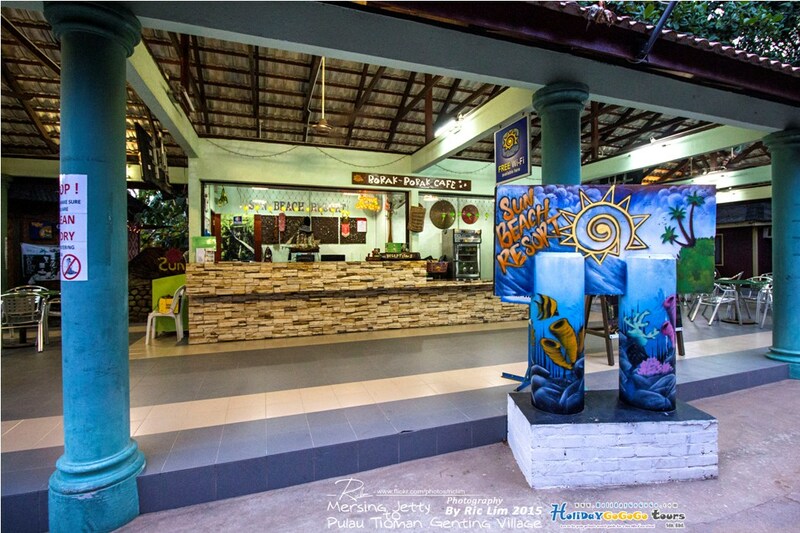 Restaurant, snorkeling center, sun bath decks, Cafe with free wifi and etc. 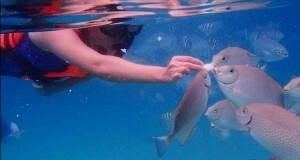 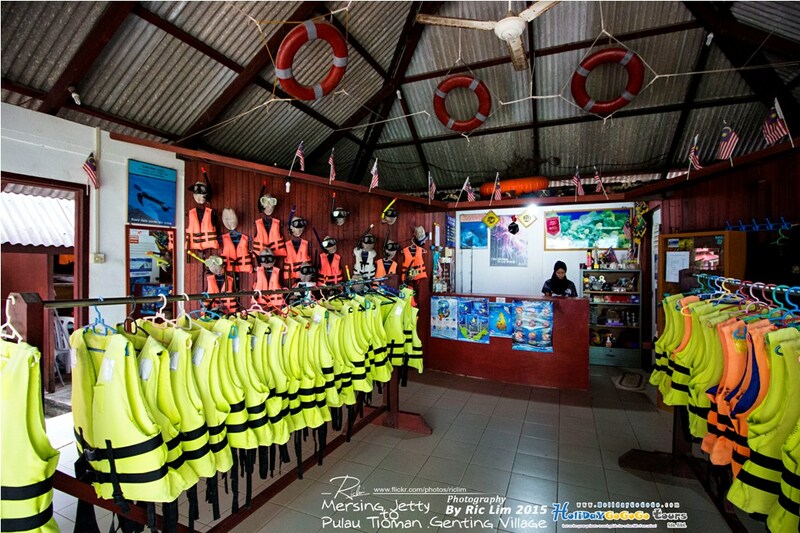 Jungle trekking, boating, fishing, swimming and etc. 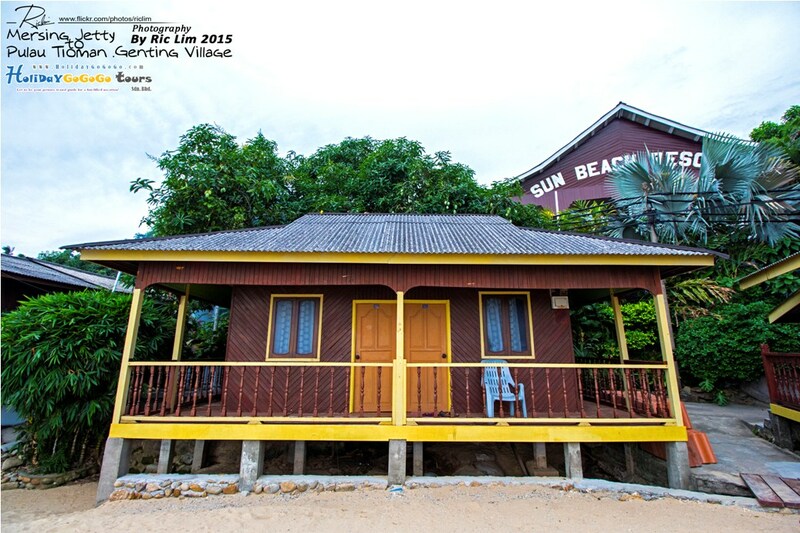 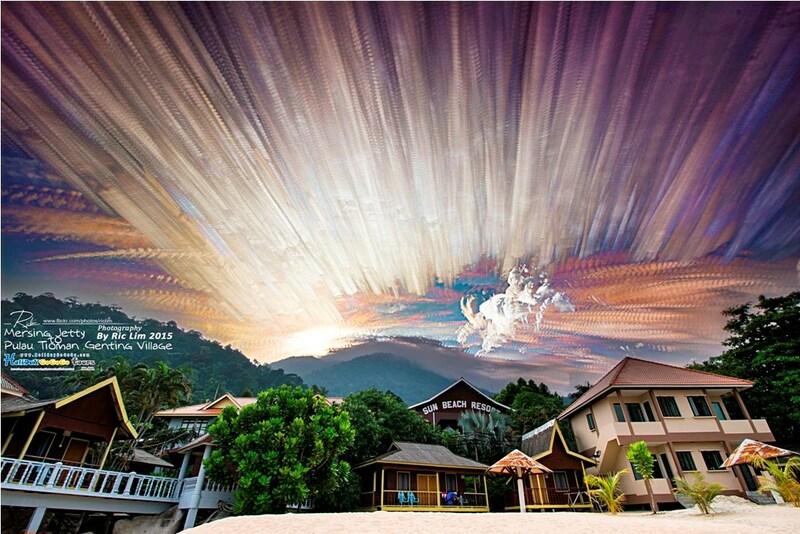 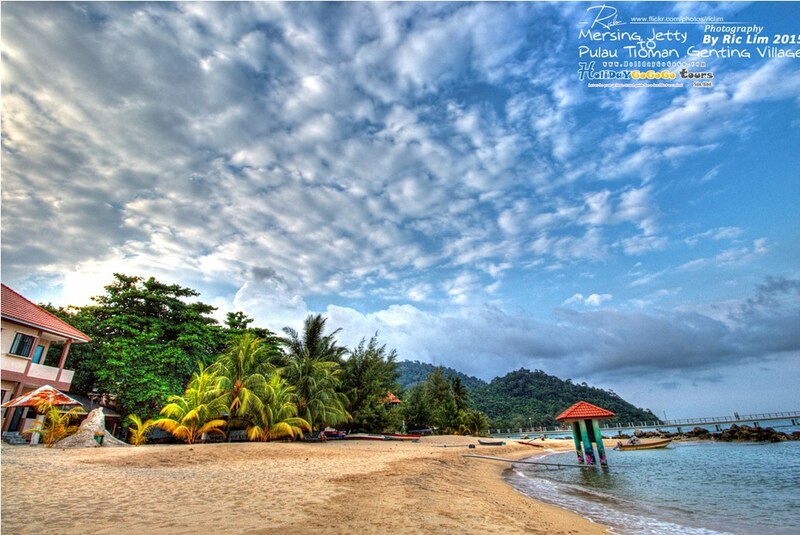 Sun Beach Resort is located in Kampung Genting, the first jetty stop from Mersing Jetty or Tg Gemok Jetty. 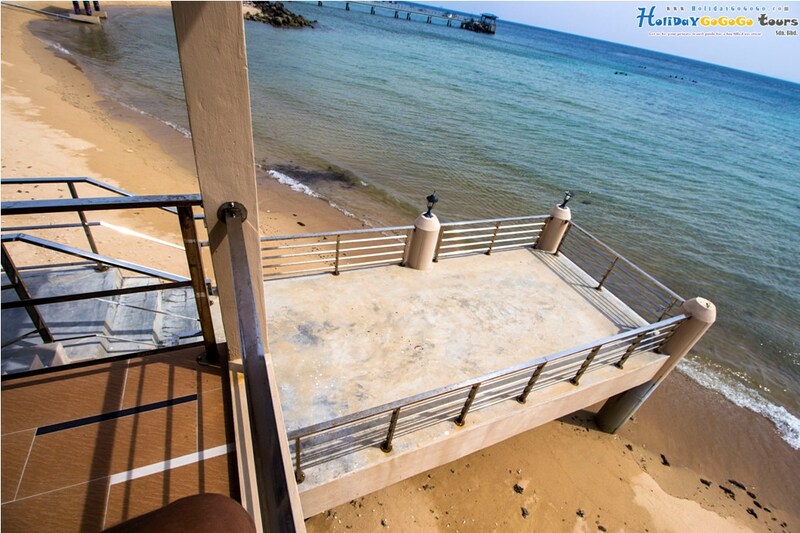 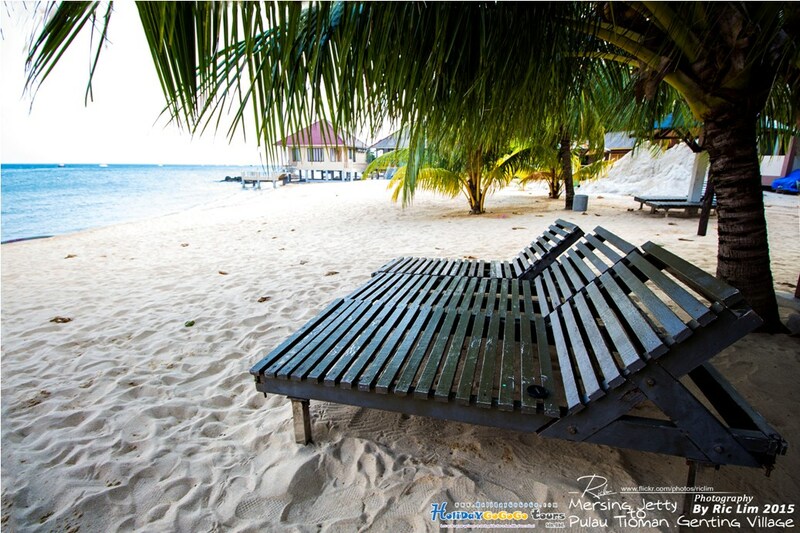 The resort reception is just 5 mins walk away from jetty. 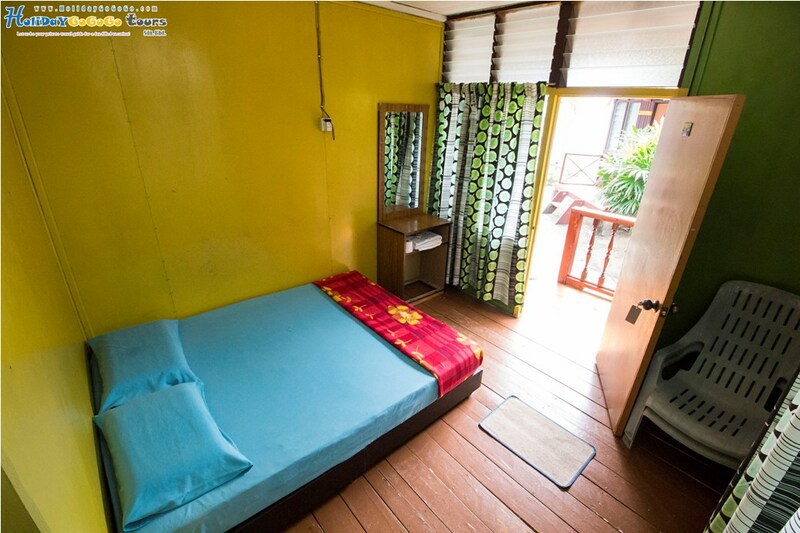 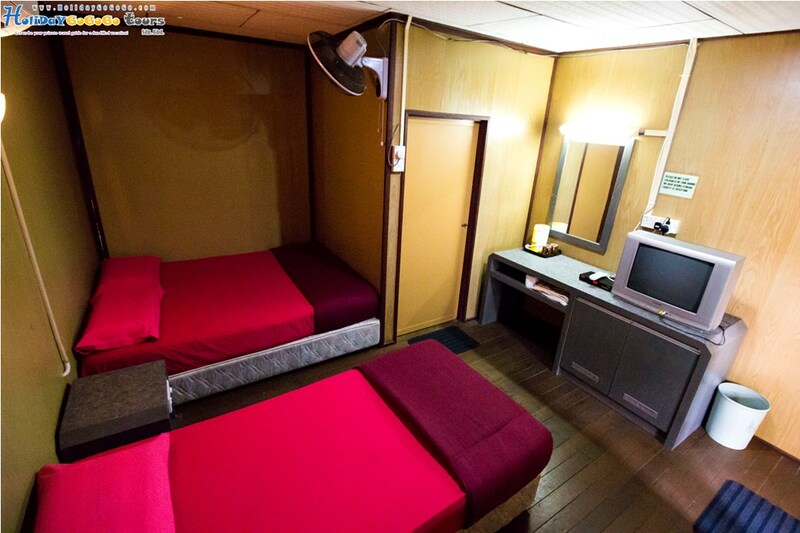 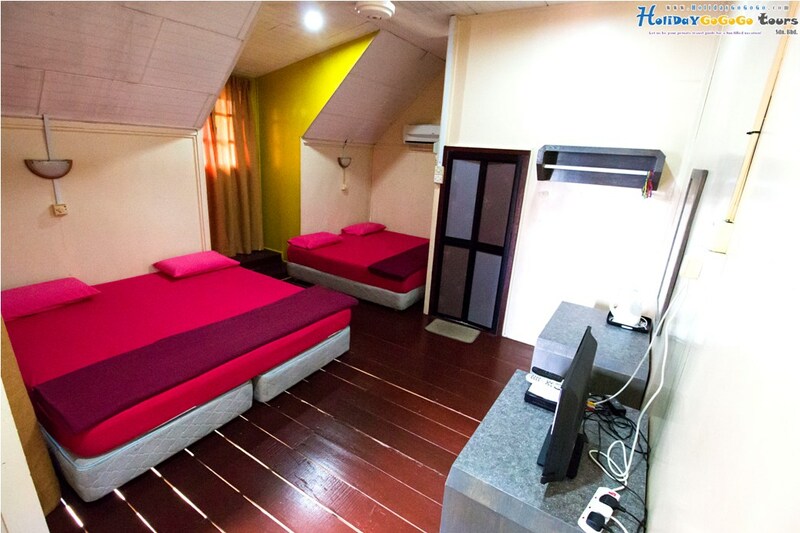 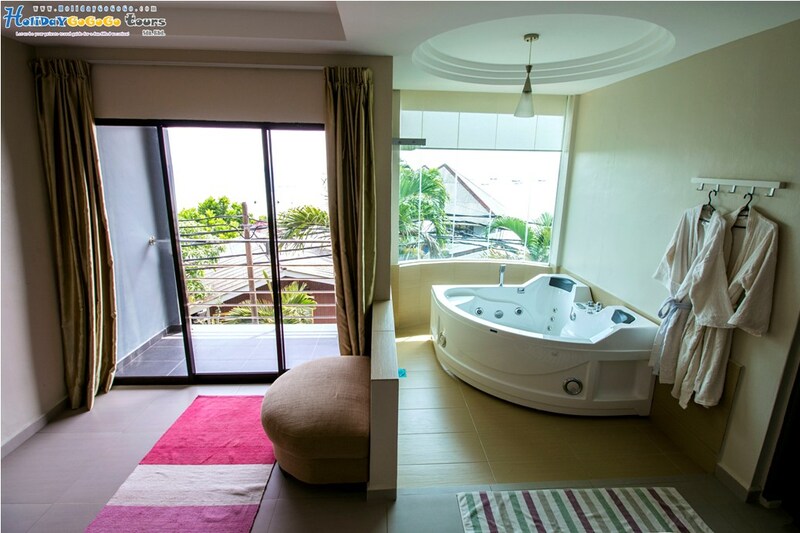 hi, i want asking ,how much one junior suite for3days and 2nights,how many person can fit in this room, and how much for a person for 3days2nights tioman sun beach resort snorkelling package?